Many of you will know Jordan Wine Estate for its world-class wines, picturesque location and delicious cuisine. 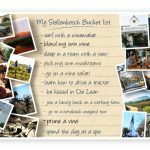 As part of our recent Stellenbosch Bucket List trip, we were fortunate enough to spend the night at The Suites at Jordan. After a long day of wining and dining, I could not think of a better place to unwind. 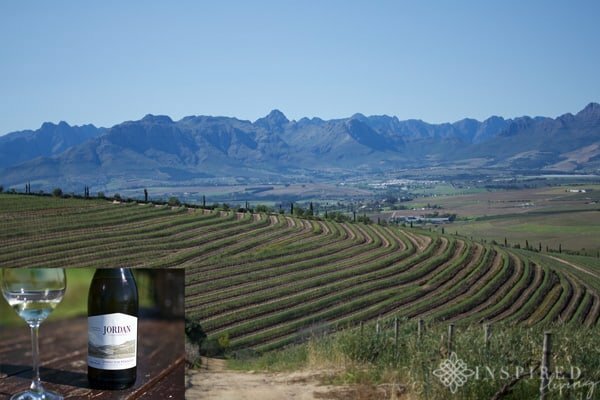 Jordan Wine Estate is located in the beautiful Stellenbosch Wine Valley. Owned by Gary and Kathy Jordan, the farm has been making world-class wines since 1993. 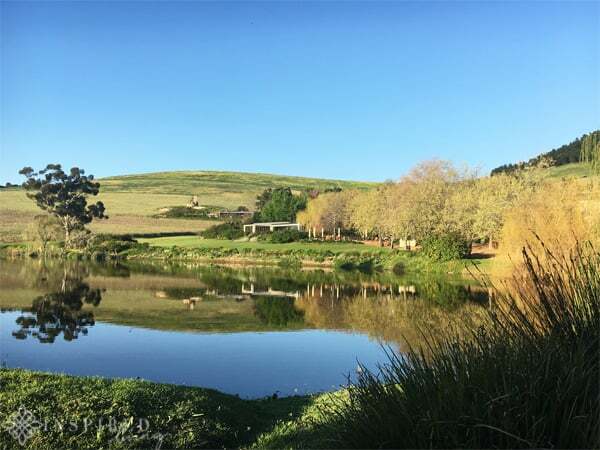 Gary’s parents, Ted and Sheelagh, bought the 146-hectare Stellenbosch property in 1982. Their vision was to plant classic varietals, which suited the terroir. The farm boasts the unique situation of having slopes which face North, South, East and West, with vineyards lying at differing altitudes from 160 to 410 m above sea level. 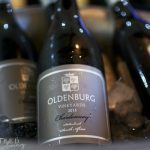 The vineyards benefit from their proximity to both the Indian and Atlantic Oceans and enjoy a mild, Mediterranean climate. 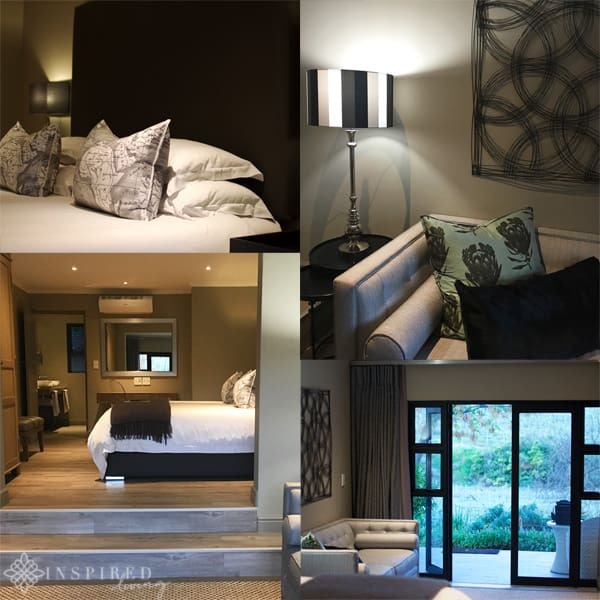 The 13 Suites at Jordan Wine Estate are spacious and beautifully decorated, using luxurious fabrics and unique textures and patterns. Guests can choose from either Deluxe Suites, Superior Suites, or 2 Bedroomed Luxury Suites. The two bedroom suites are perfect for families or two couples. Grant and I stayed in one of the Deluxe Suites, which was a welcome oasis after a busy day touring Stellenbosch. Individually designed bedrooms offer guests, a king-size, extra-length bed, with superior Egyptian cotton linen. Rooms can be made up into twin or king. The large open-plan bathroom features a walk-in shower, double basin, separate toilet and heated towel rail. Five-star luxuries also include plush bathrobes and towels, as well as eco-friendly bath and body products. The Superior and Two Bedroom Luxury Suites, also feature a free-standing bath. A few of the rooms also have a fireplace in the bathroom. 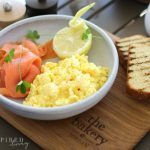 Facilities include free Wi-Fi, HD LED TV with DSTV satellite channels, air conditioning, Nespresso coffee machine with a selection of pods and tea-making facilities. The mini-bar fridge contains spring water and a complimentary bottle of Jordan wine; it can be pre-stocked with additional items on request. There is also a hairdryer, free-standing wardrobe and vanity unit with international plug sockets, as well as a digital laptop-size safe. Apart from the ultimate luxury and gorgeous interiors, The Suites at Jordan also have the most breathtaking views. 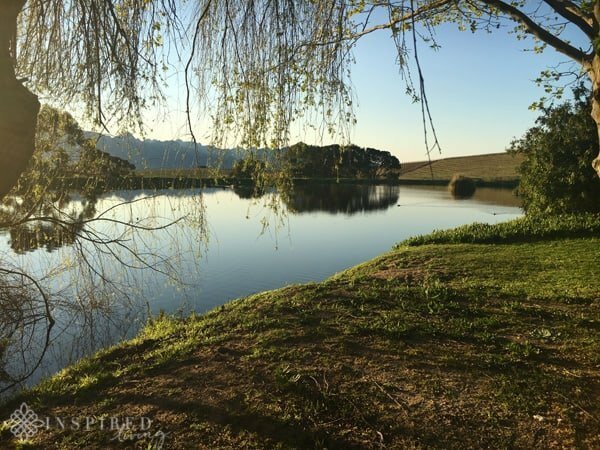 Some overlook the vineyards, while others offer views of the statuesque Stellenbosch mountains. Grant and I even managed to squeeze in an early morning run, which gave us an opportunity to appreciate the tranquil beauty of the estate. 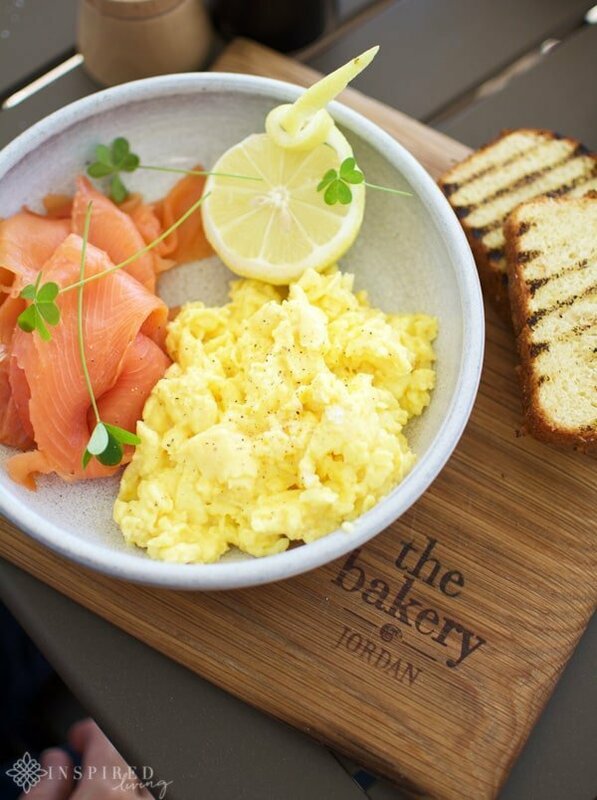 Guests can enjoy a relaxed breakfast or lunch at Jordan Bakery, on the deck overlooking the gorgeous garden. 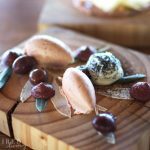 For an elegant dining option, book lunch or dinner at Jordan Restaurant and enjoy a sensational experience, at the hands of chef George Jardin. To round off your stay at Jordan Wine Estate I would highly recommend a Wine Tasting Tour. We enjoyed the fantastic 360° Tasting Experience, which is a guided vineyard tour, in an open safari-style Land Rover. Not only do you get to taste the amazing Jordan wines but you can enjoy the panoramic view while sipping your wine! Contact: via telephone +27 (0)21 881 3048 or email. Disclaimer: We enjoyed complimentary accommodation at The Jordan Suites, as guests of Jordan Wine Estate and Stellenbosch Wine Routes. This is not a sponsored or paid post. All opinions, content and images are the property of ©Inspired Living and Fiona Rossiter unless otherwise stated. To see more, read the full PR & Disclosure Policy below.